High-quality Amplifier dust cover for SWART 1 X 12 CABINET. High-quality Amplifier dust cover for SWART ATOMIC SPACE TONE COMBO. 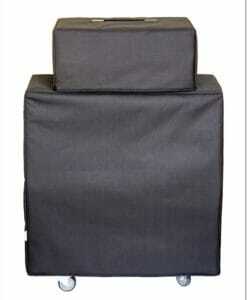 High-quality Amplifier dust cover for SWART ATOMIC SPACE TONE PRO COMBO. High-quality Amplifier dust cover for SWART MK 1 AMP. High-quality Amplifier dust cover for SWART SPACE TONE 6 V 6 SE COMBO. High-quality Amplifier dust cover for SWART SST 30 AMP. High-quality Amplifier dust cover for SWART SST 212 CABINET. 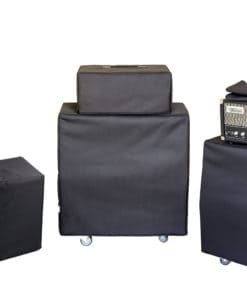 High-quality Amplifier dust cover for SWART STR SPACE TONE REVERB TWEED COMBO.